The poster created for the exhibition in homage to artist Edgardo Arenas, known only as Arenas, graphically explores the overlap of the two words. As printed on his business card, or as himself used to say: just Arenas, or in portuguese, “APENAS ARENAS”. 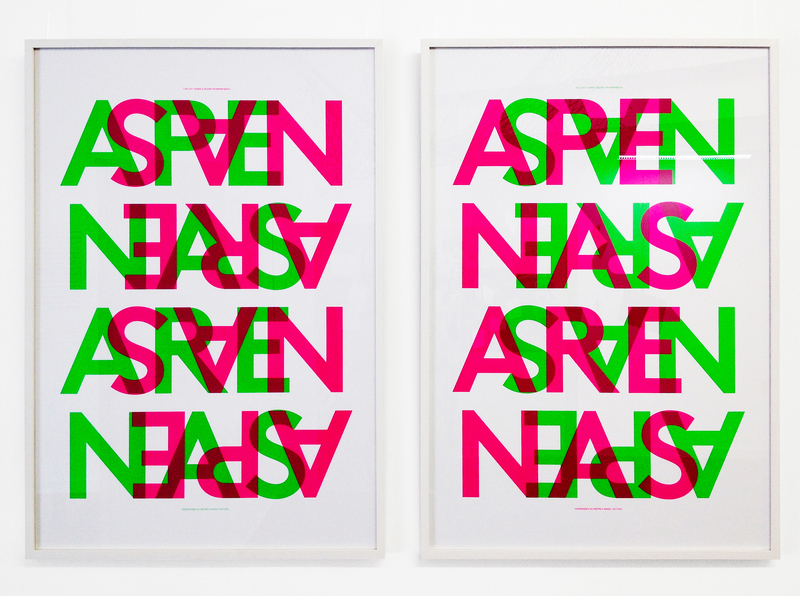 Silkscreen printed in neon colours on 66 x 96 cm format.